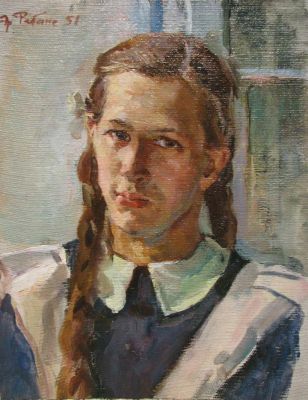 Rebane was born near Leningrad (St. Petersburg) in 1922. He attended secondary art school until 1940 and was accepted at the prestigious Academy of Fine Arts in Leningrad (Repin Institute). 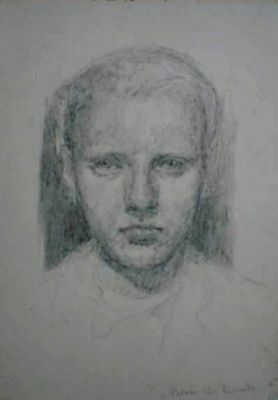 His full-time studies were interrupted by World War II, serving in the military from 1941 to 1945. 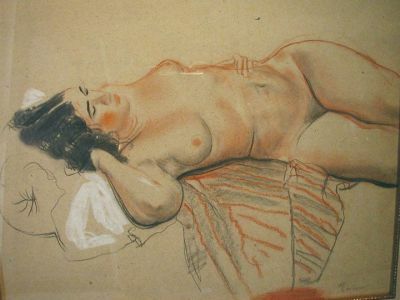 He survived the Nazi Siege of Leningrad during which he produced several notable academic drawings of art professors. 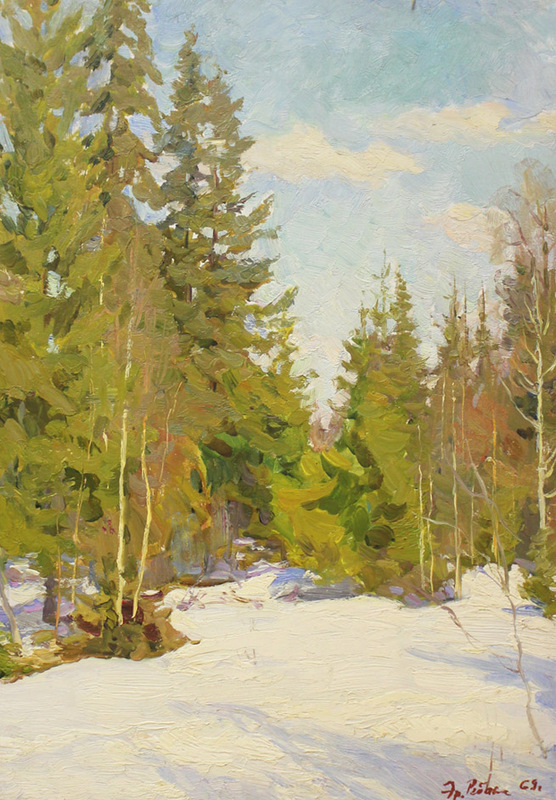 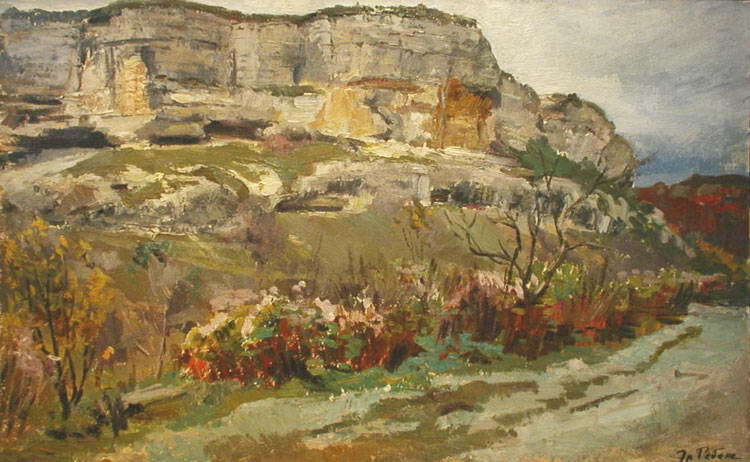 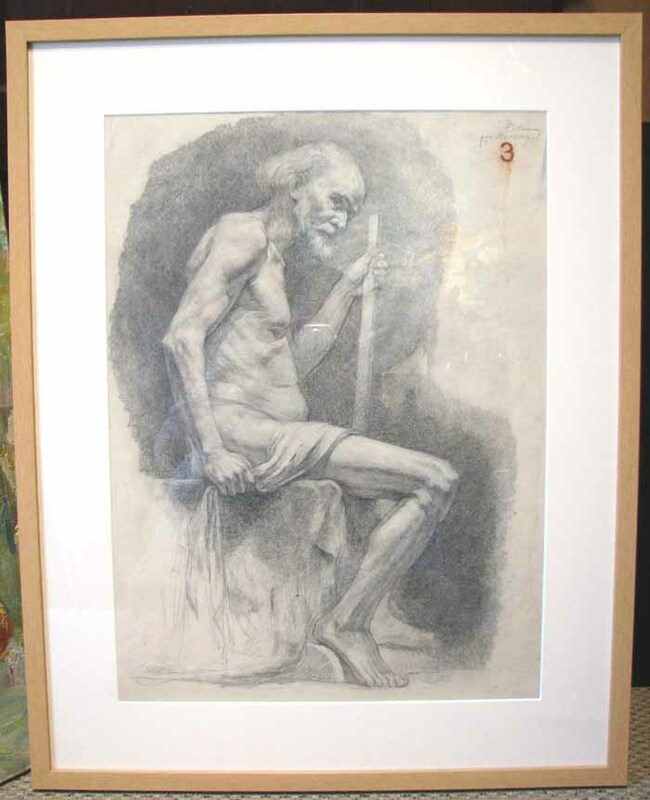 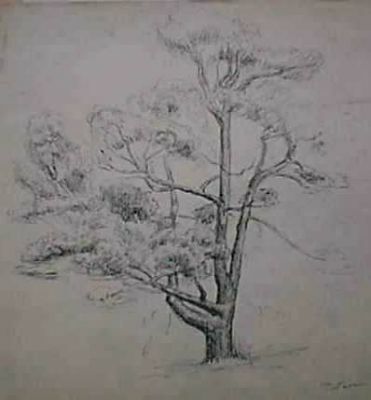 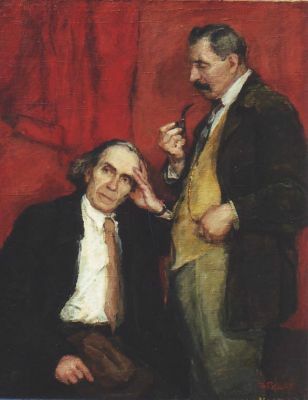 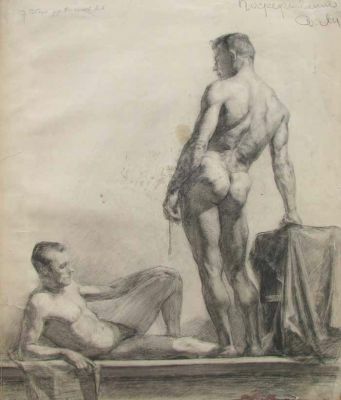 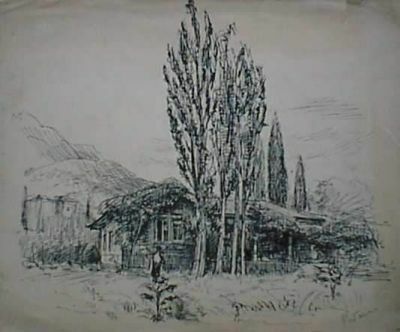 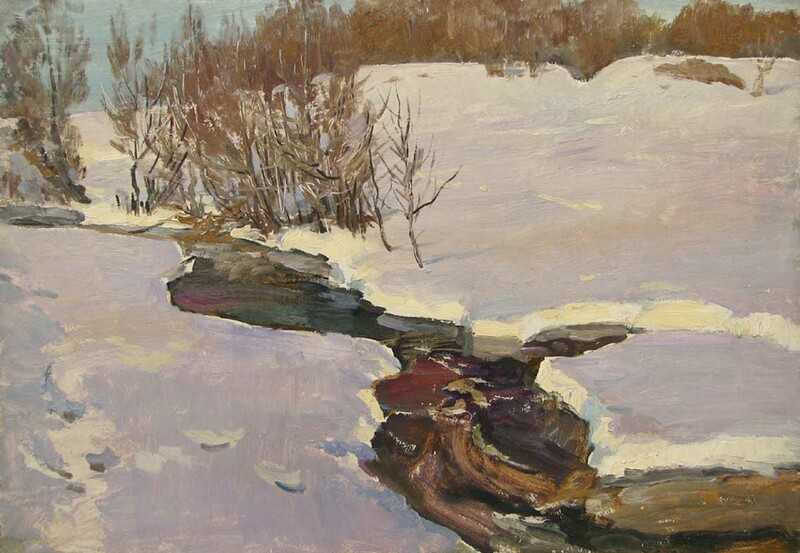 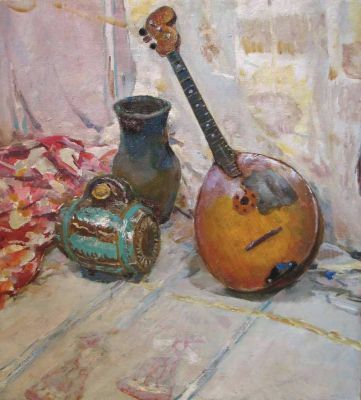 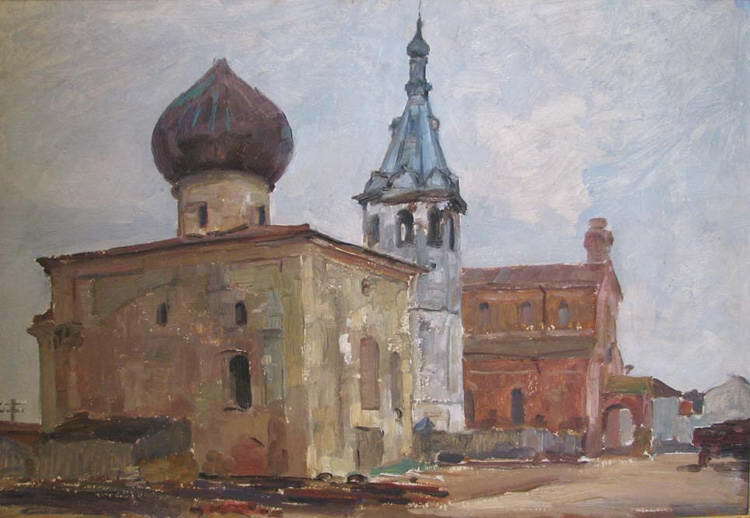 Rebane was able to continue his full-time studies at the Academy in 1945 taking classes under master artists such as Andrei Mylnikov and Viktor Oreshnikov. He graduated from the Academy in 1951. 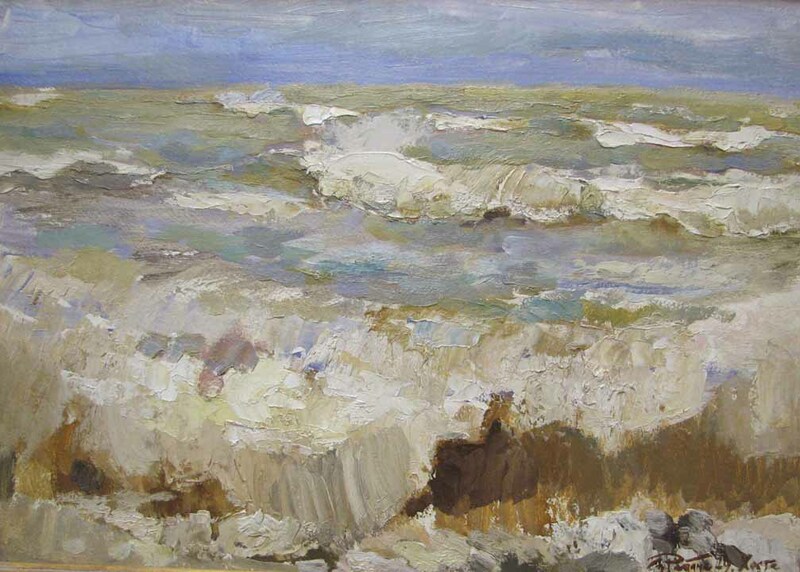 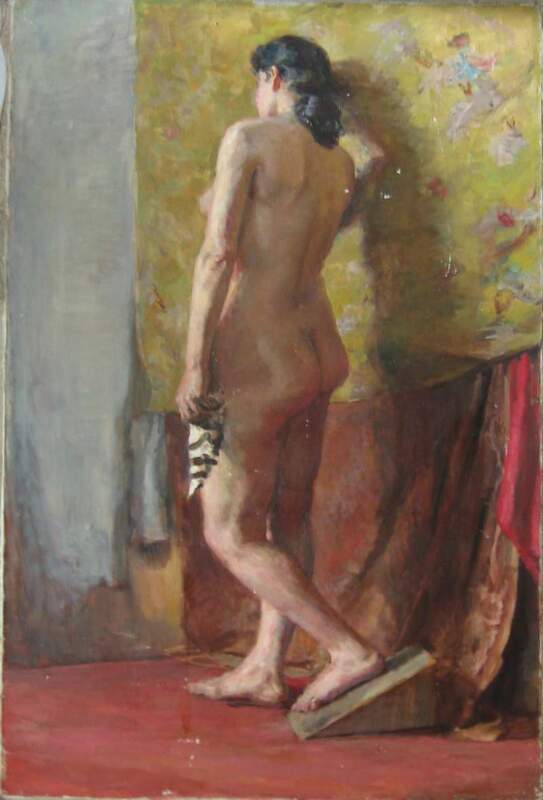 Rebane was immediately offered a faculty position teaching painting at the Estonian Art Institute in Tallinn, Estonia where he stayed until 1954 when he left for a very prestigious position in the post graduate department of the Academy of Fine Arts in Leningrad. 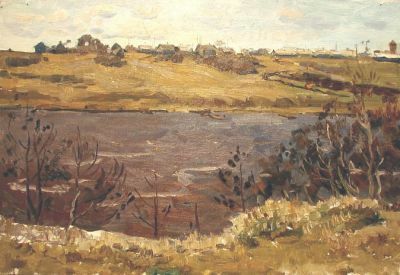 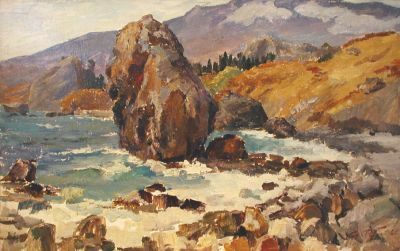 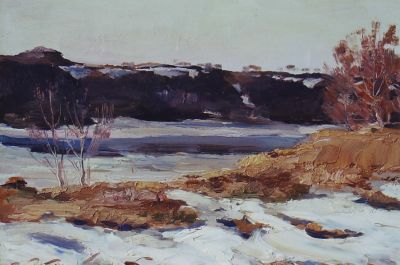 He began participating in exhibits as early as 1948 in Moscow, but he did not join the Leningrad Artists’ Union until 1951. 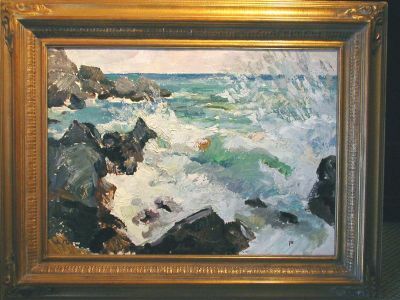 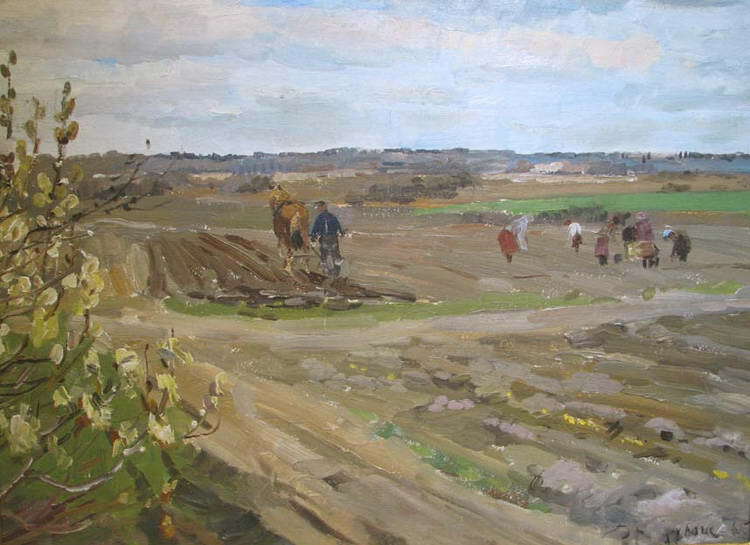 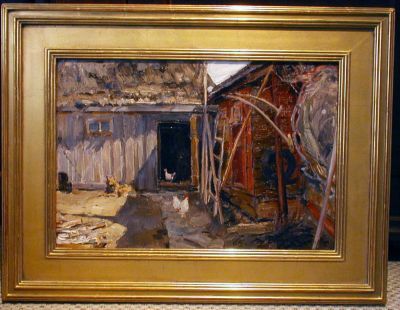 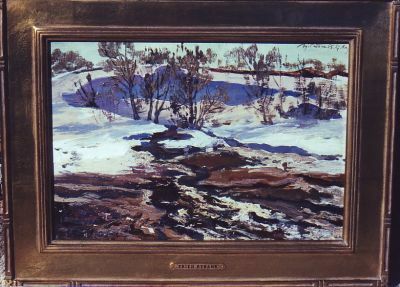 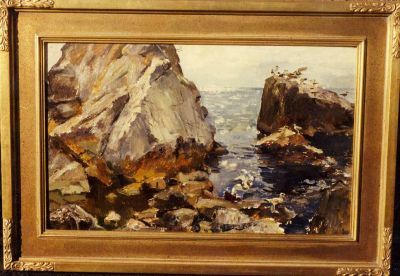 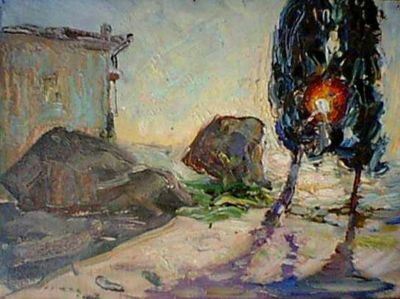 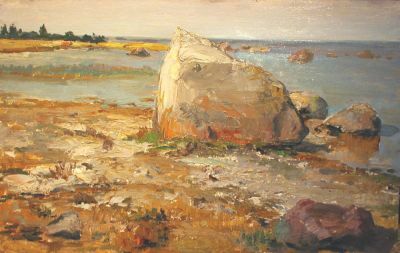 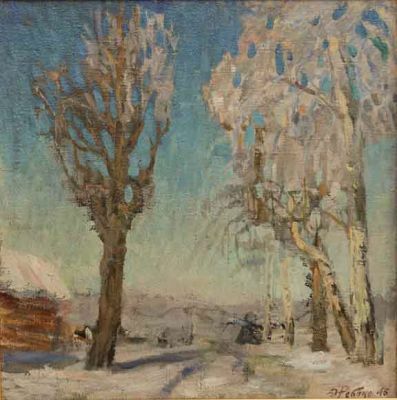 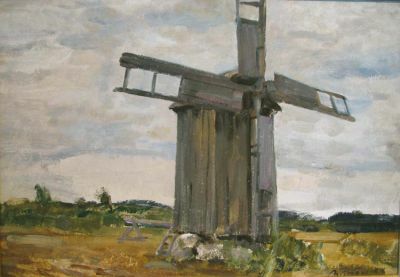 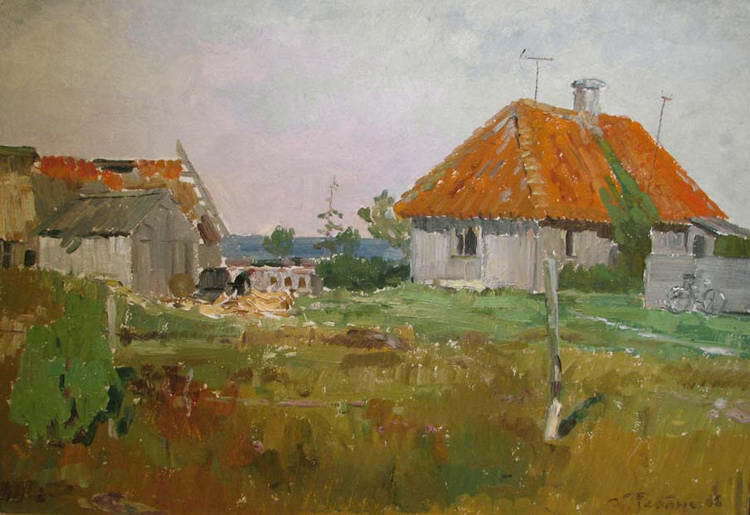 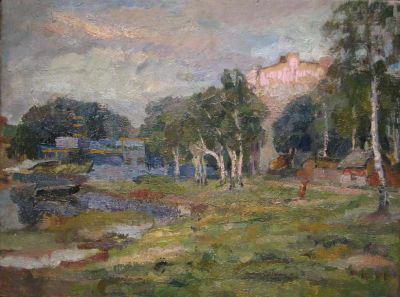 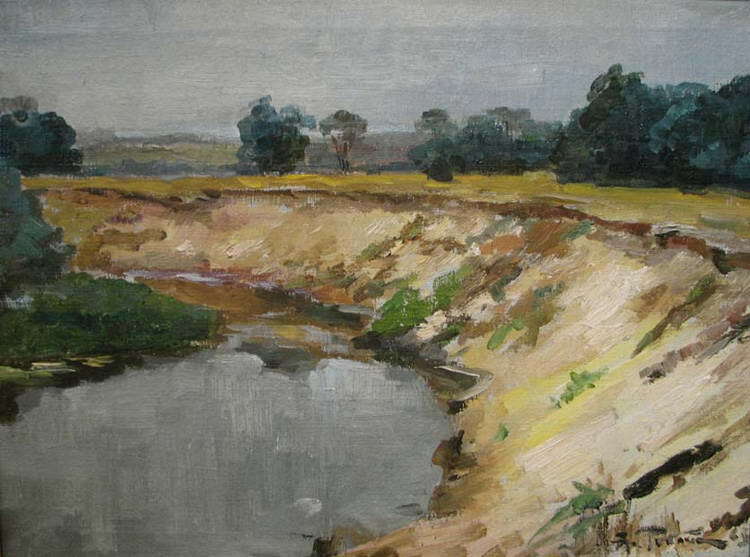 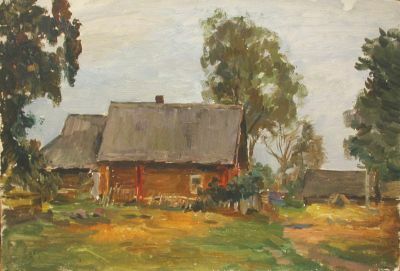 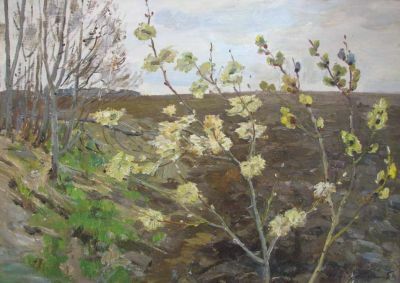 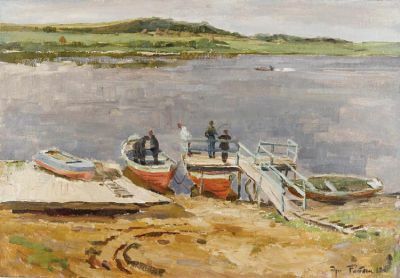 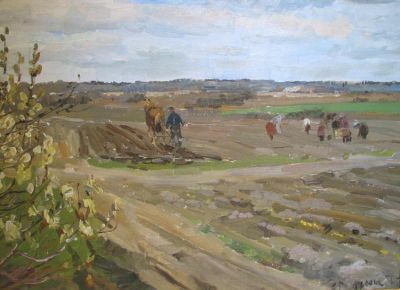 Rebane’s works were widely exhibited throughout his career in Leningrad, Moscow, numerous Russian regions, Tokyo in 1974 and in Scottsdale, Arizona in the early 1990’s at the Fleischer Museum of Art.. His paintings are in the permanent collections of museums in Moscow, Leningrad, Poltava, Khabarovosk, Kiev, Tbilisi and Osaka, Japan. 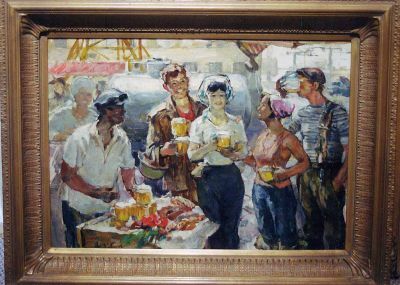 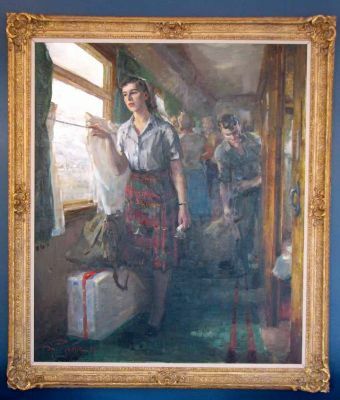 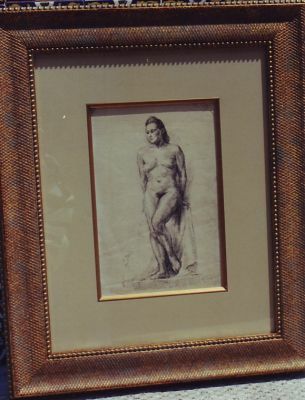 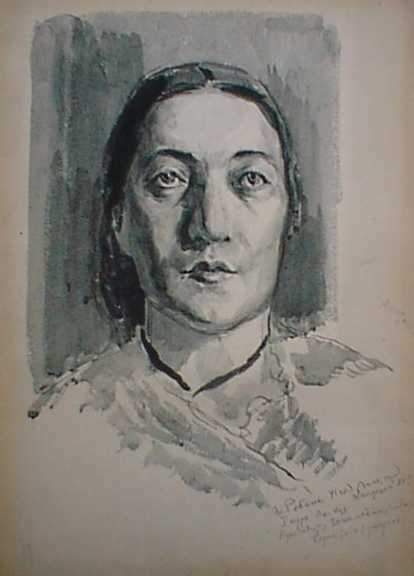 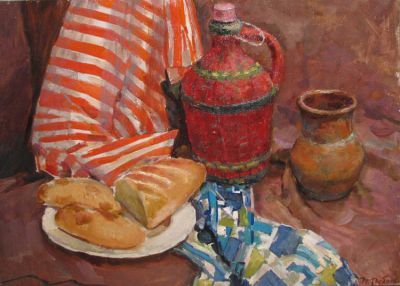 He is listed in and has a painting featured in Matthew Bown’s A Dictionary of Twentieth Century Russian and Soviet Painters and featured in both Matthew Bown’s Socialist Realism and the Fleischer Museum’s Hidden Treasures: Russian and Soviet Painters, 1930’s-1980’s.